Buy, Sell, Trade Tool Holders & Save BIG! You have come to the right place to sell tool holders! Tool Holder Exchange buys all types, brands, and makes of machine tool holders and give you top dollar for them. 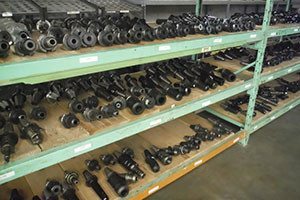 Whether they are brand new, slightly used, damaged or mere carbide sludge, we accept a wide-array of parts, holders, end mills, inserts, dies, reamers, drills, molds, rolls, saw tips, compacts, wear parts and more. And… we can give you the money you deserve for recycling them with us! Do not just decide to sell tool holders to any company that accepts them! Some carbide recycling companies do not abide by the standards that we think you deserve. They have limitations on the types, brands, and conditions of tool scrap that they purchase. 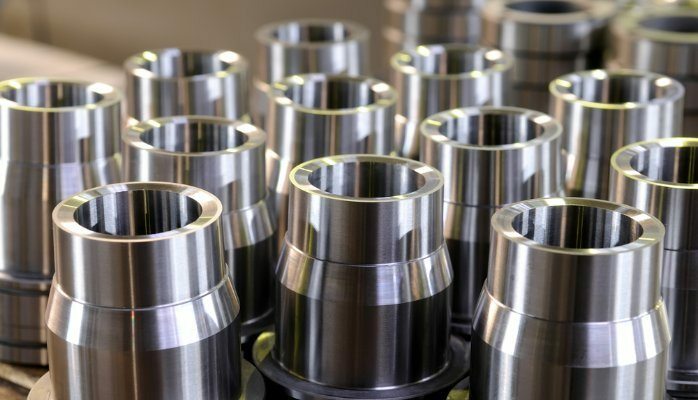 They also may not be experienced in providing the customer with the most competitive prices for their tool holders according to the current value of carbide, tungsten, steel on the market. Their process of sell to cash may also be messy and time consuming. Tool Holder Exchange accepts all types of tool holder parts, accessories, and more. Our experiences staff of experts make the process of getting rid of your carbide scraps effortless. We generally try to expedite the process to get the cash in your hand as rapidly as possible. We beat our competitors pricing and also utilize current carbide and tool scrap prices to help you to profit the most from using our services to get rid of new/used/old- tungsten, metal, carbide tooling that you do no longer need. Using fly by night carbide recycling handlers can cost you big money that you could be getting from us. By using our carbide recycling services, our customers generate up to 30% more cash selling their carbide scraps or new carbide tools to us. Sell Your Tool Holders to Us Today! Looking to sell your used machine tool holders? We’d love to take them off your hands for you. 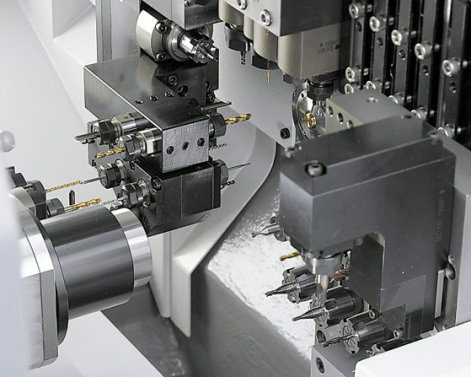 Get in touch with us using the form on this page to speak with us about selling us your CAT40, CAT50, BT30, BT40, BT50, or other types of tool holders or end mills. We also offer trade deals if you want to trade in your used tool holders for a different type of tool holder or for credit towards new tool holders. Call us today at (888) 908-9511 or fill out the form!